While keeping receipts throughout the year is definitely the best way to backup your expenses during an audit, there are other ways to document your business expenses. One way to document your business expenses from the year would be to go through your bank statements, find your business purchases, and then take good notes on what was purchased, what it was used for (as well as notes on if and how the purchase was also used for personal reasons). You should also definitely save your receipts going forward; your goal should be for an auditor to have no reason to doubt that your business expenses are legitimate, and receipts are the best first step. Can I deduct the miles that I put on my car? 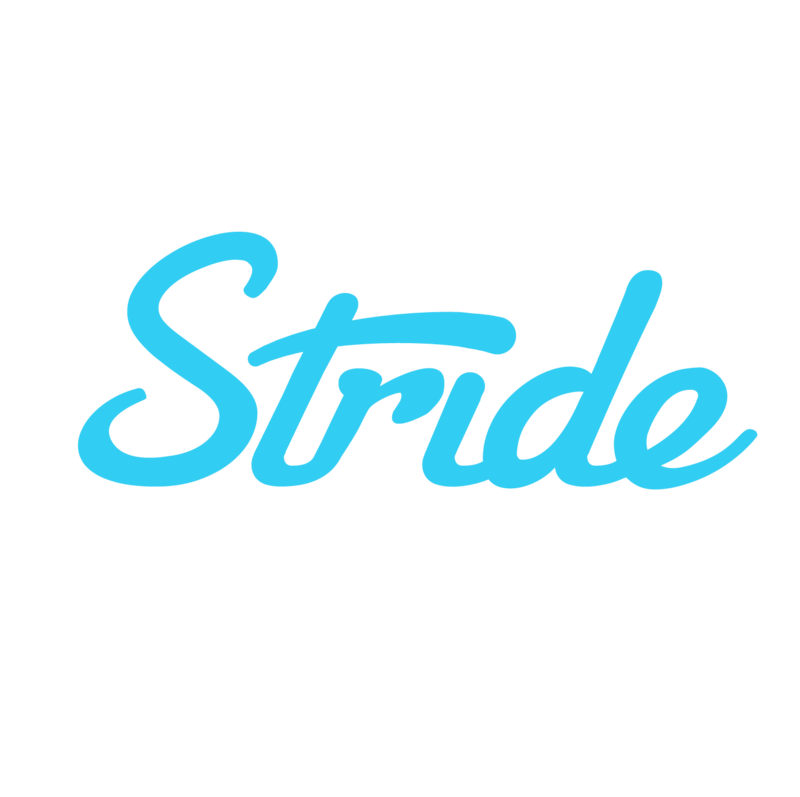 Where do I find recordings and transcriptions of Stride's tax webinars? When should I start thinking about getting life insurance?